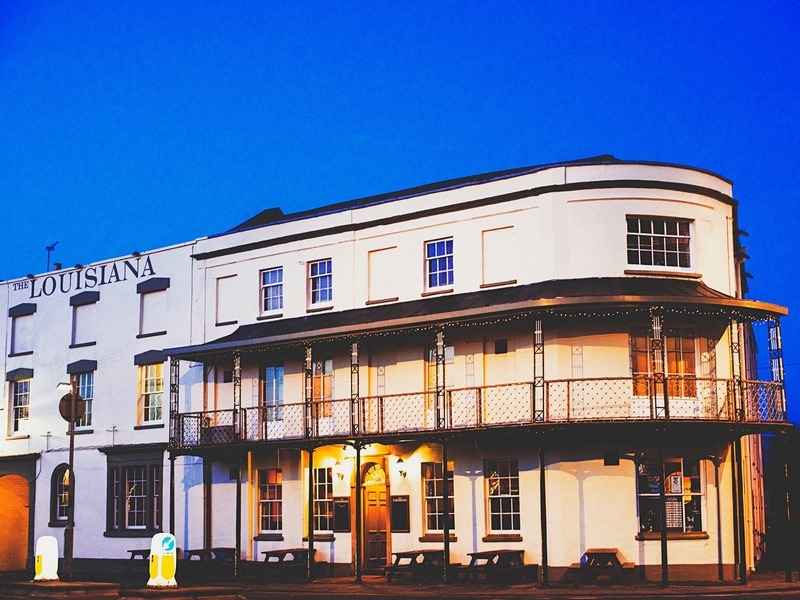 This week, we find out more about The Louisiana in Bristol. We spoke to venue manager and head booker, Mig Schillace, who tells us all about some of the highlights spanning the venue's 30 year history. 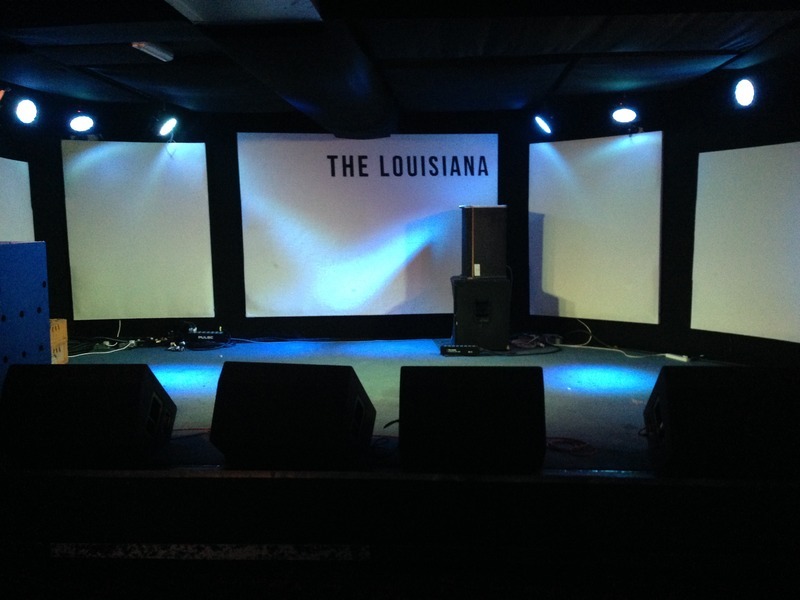 See full listings for The Louisiana in Bristol here. Tell us a little about the venue and your role there. The Louisiana, Bristol. We're 140 cap venue. I co-run the bookings. 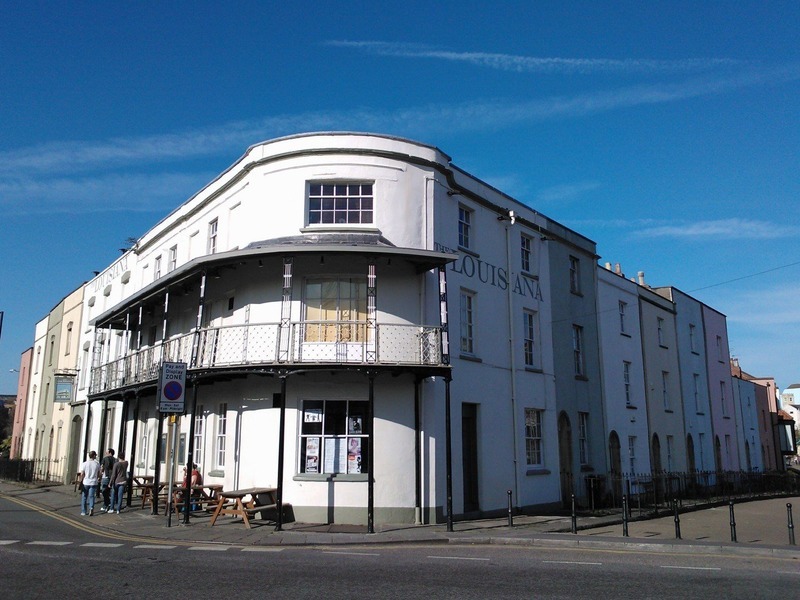 The Louisiana used to be The Bathurst Hotel, which was built around 1805. 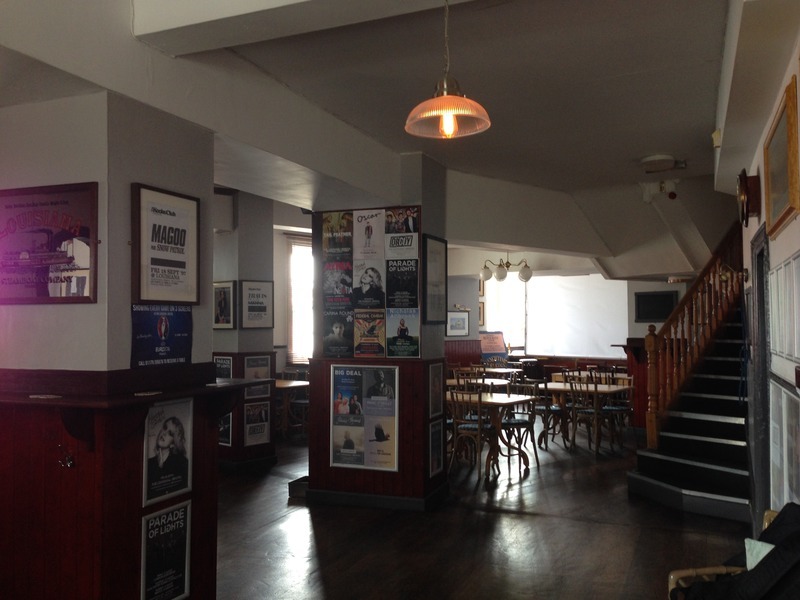 It's been a home to music for over 100 years, and we've run it as a music venue for 30 years. Has the venue gone through any major changes since it opened (location, renovation, style of music, etc)? The venue has gone through lots of changes. Mostly forced on us due to noise complaints from a previous neighbour. We had to sell our house due to the high costs of having to soundproof the room. We have recently redesigned the stage and added a new mixing desk. We are (as far as we know) the only venue in the country that has a full sized EMT Plate reverb plumbed in. How many gigs or club nights a week do you host? We host gigs every night of the week. Which band that's played your venue has gone on to be the best known? It would be a toss up between, Coldplay, Muse, Amy Winehouse, Kings Of Leon, The White Stripes, Florence & The Machine (Click here for a list of popular acts that have played at the venue). Do you host events besides gigs and club nights? We have recently started hosting monthly quizzes, which are really busy. We also do a Sunday Carvery which is pretty famous. If you could change one thing about the live music industry, what would it be? More funding for grassroots venues. Also, music venues should be held in the same esteem as art galleries and theatres by getting the same kind of support. Has your venue ever been threatened with closure? If so, what could have been done to prevent it/support you? Yes - a few years back we had noise complaints from a then neighbour. As mentioned previously, we had to sell our house which my parents had worked all their lives to get, to cover the costs of sound proofing. We had no financial support from the likes of PRS / Arts Council England. What's been your proudest moment working at your venue? There have been so many great shows at The Louisiana. Personal faves include, Jose Gonzalez, Ho99o9, The White Stripes, Fleet Foxes, Scissor Sisters, Amy Winehouse, Idles, Thought Forms, Lice, Big Joan, and Nova Saints. What's the best show you've put on recently? Are there any interesting facts/stories about the venue that people might not know, but should?! There's a story that the hangman from the Old Bristol Gaol used to stay in the cellar. There is a tunnel (now filled in) that leads to The Old Bristol Gaol. Coldplay played The Louisiana four times, Scissor Sisters three times, Muse had a residency, the first time Stereophonics played, there were 15 people in the audience, most of whom were staff. They came back a month later and played to a sold out venue. 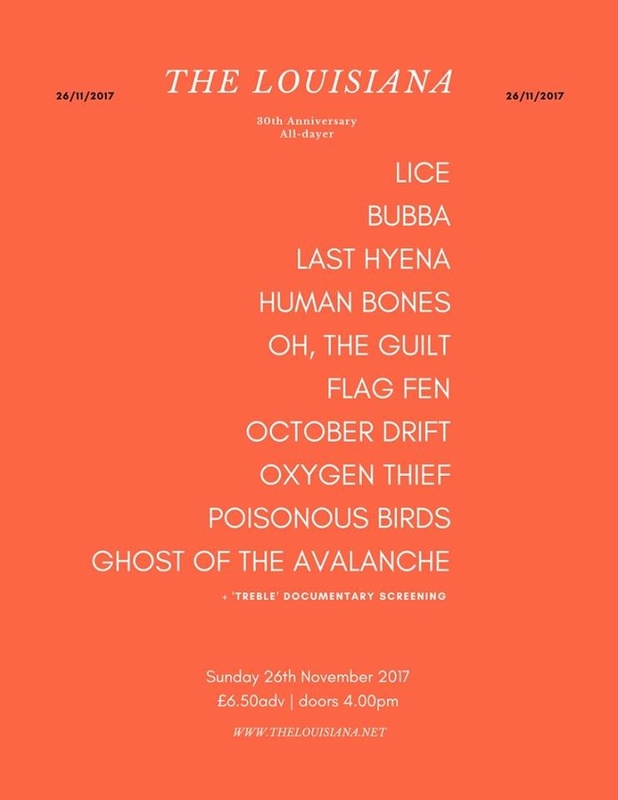 The Louisiana celebrates its 30th Anniversary on 26th November with an all-day event, featuring a host of their favourite Bristol bands - tickets are on sale now here. Track The Louisiana here to keep up to date with all forthcoming events. You can also catch them on their official website, Facebook page, Twitter, and Instagram accounts. All content copyright Ents24 Blog © 2014 • All rights reserved.